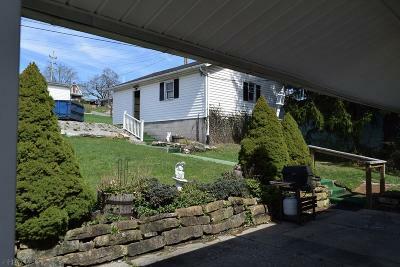 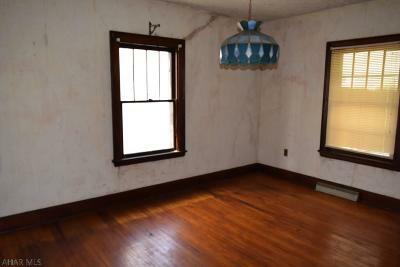 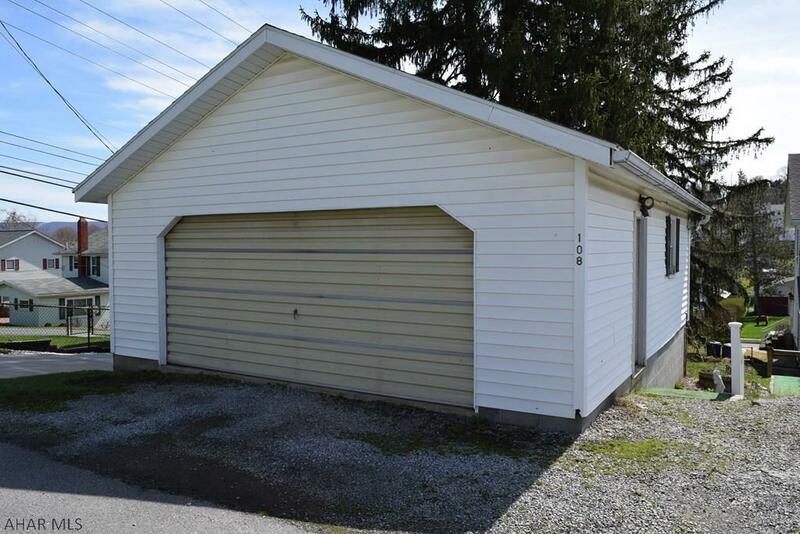 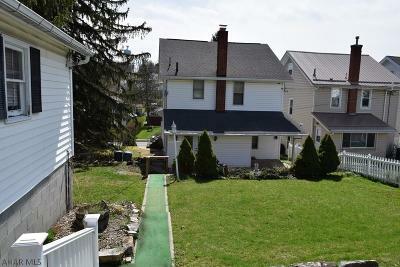 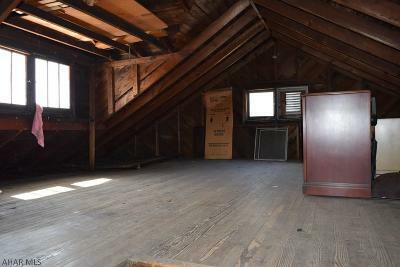 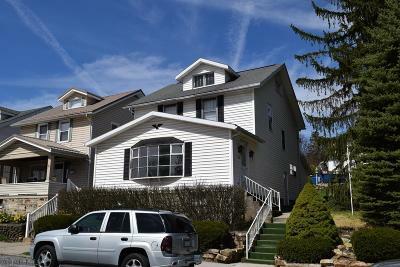 Great Investor or renovation loan opportunity near the PSU Altoona Campus. 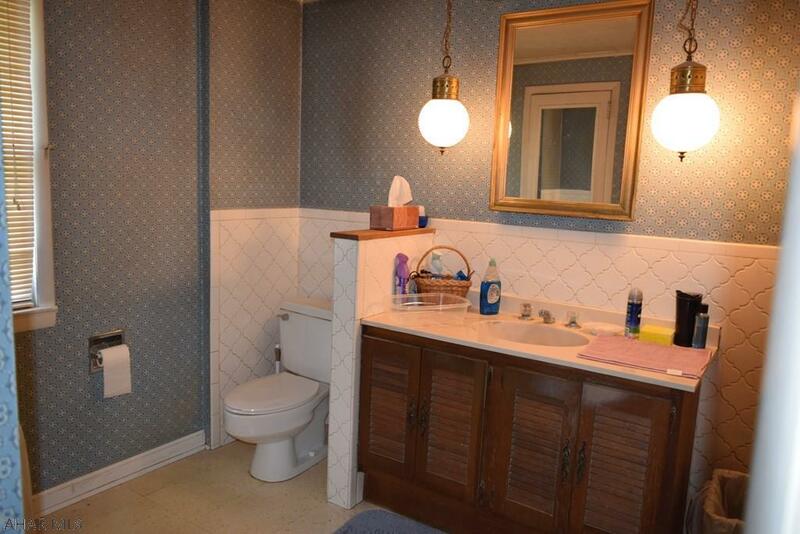 Build instant equity into this three bedroom home with a large walk up attic situated on a double lot with a detached garage and addition off street parking. Home being sold as is. 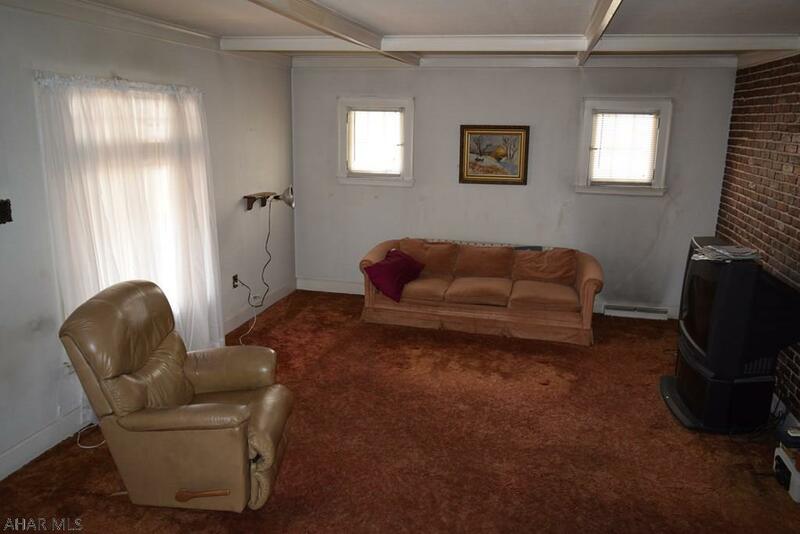 Call today, this home will sell fast.